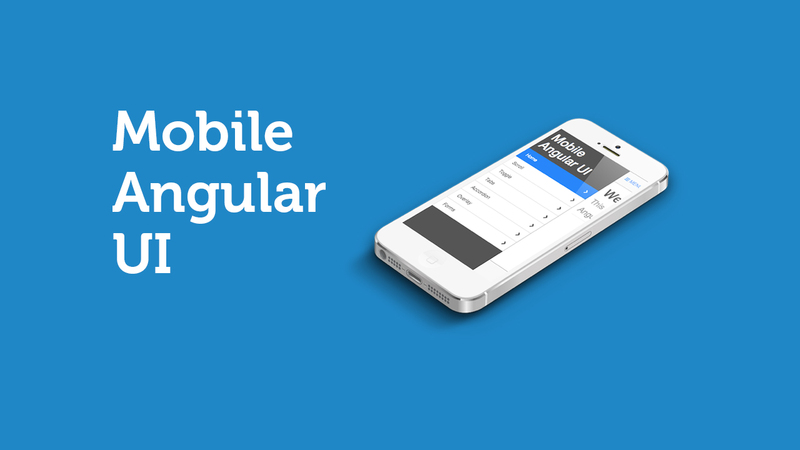 Mobile Angular UI provides essential mobile components that are missing in Bootstrap 3. These components are switches, overlays, sidebars, scrollable areas, and absolute positioned top and bottom navbars that don’t bounce on scroll. 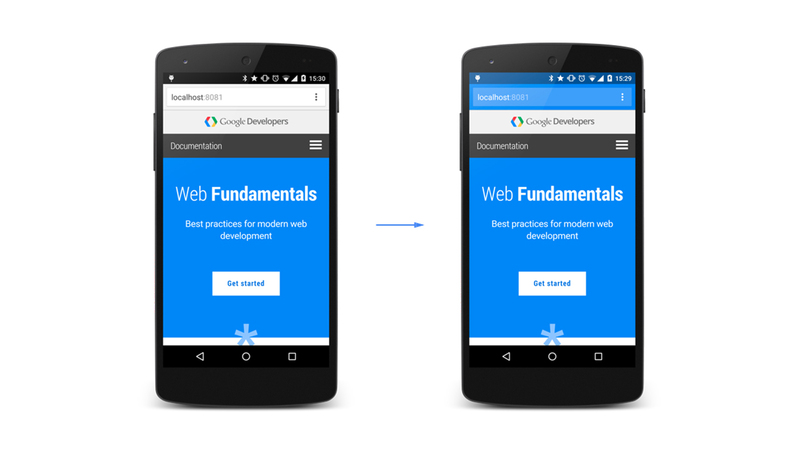 This is because it relies on robust libraries like fastclick.js and overthrow.js to achieve the better mobile experience.